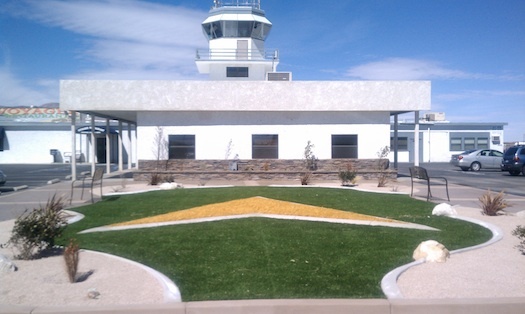 The Mojave Air and Space Port Board of Directors is looking for candidates to fill an open position on the governing body. The two-year term was won last month by Michael Hill, who died in a plane crash on Oct. 24. Hill had been director of business operations at the National Test Pilot School. The position officially becomes open on Friday, Dec. 5. The district will accept applications until Monday, Dec. 22. Candidates are asked to submit resumes and letters of interest to board secretary Debbie Roth. Director Allen Peterson said the board plans to interview candidates at its meeting on Jan. 6 and to make an appointment on Jan. 23. The board has until Feb. 3 to make a decision. Tuesday marked what could be the last board meeting for long-time director JoAnn Painter. She lost her bid for a two-year term on the board last month. It is not clear whether she will apply for the open position. Mojave Spaceport CEO and General Manager Stu Witt thanked Painter for her service. Painter said it had been a pleasure to serve on the board.